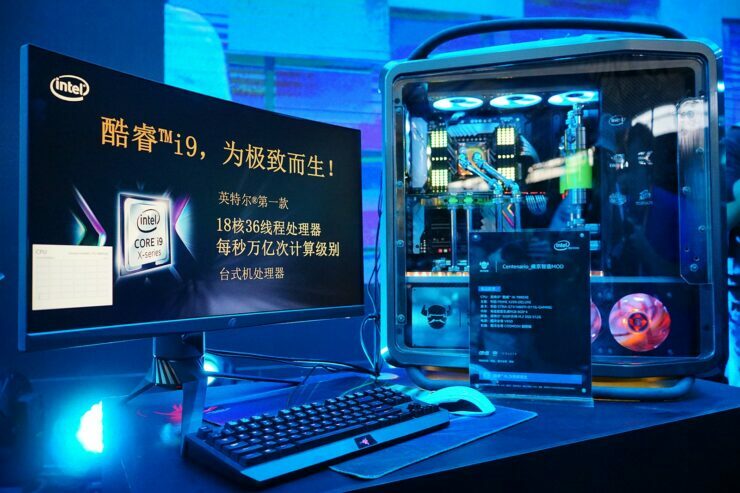 At Chinajoy 2017, Intel took the stage to announce that they will unleash their flagship processor, the Core i9-7980XE on 18th October. The Intel Core i9-7980XE “Extreme Edition” will be the beefiest chip from Intel in terms of performance, price and power consumption. 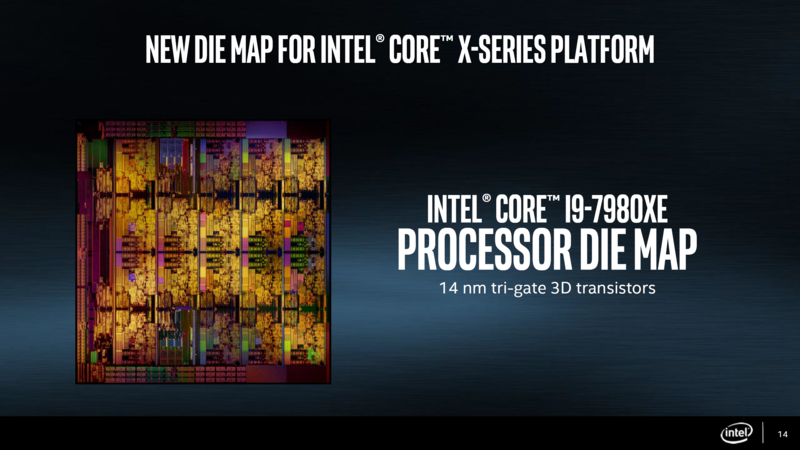 A few days ago, we got to see the full specifications of Intel’s entire Core X family lineup. While Intel had released five chips for the family in late June, there are still four left which feature even higher core counts. 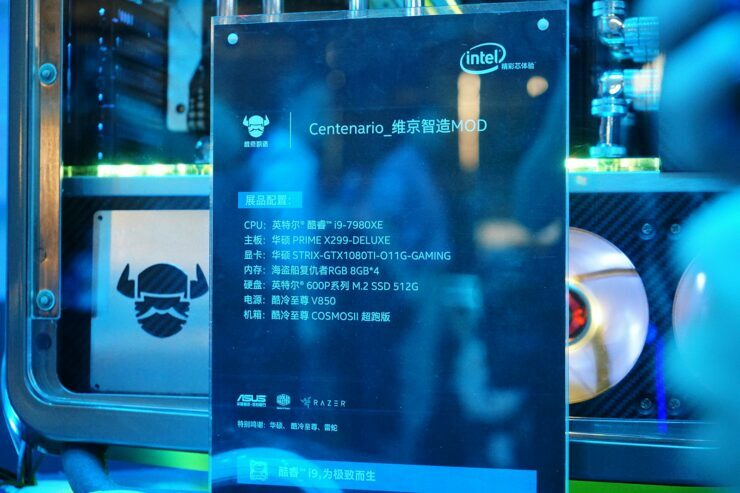 These include the Intel Core i9-7980XE, Core i9-7960X, Core i9-7940X and Core i9-7920 (X). All chips had higher core count than the current SKUs and will retail for prices higher than 1000 USD. We had confirmed that Intel will launch the Core i9-7920X on 12th August and remaining XCC (Extreme Core Count) variants in October. 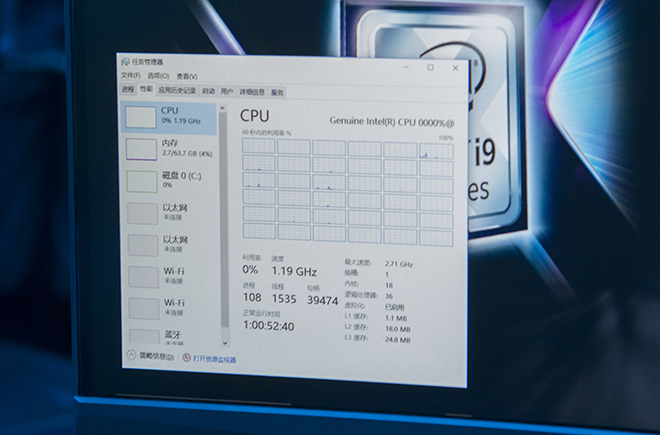 The Intel Core i9-7980XE features 18 cores and 36 threads which makes it an absolute juggernaut and beefier than AMD’s 16 core Ryzen Threadripper 1950X. Core clocks for the Core i9-7980XE are maintained at 2.6 GHz (base), 4.2 GHz (Turbo Boost 2.0) and 4.4 GHz (Turbo Boost Max 3.0). The CPU features an L2 Cache of 18 MB (1 MB per core) as well as an L3 cache of 24.75 MB. Quad channel DDR4 up to 2666 MHz is. The processor has a TDP of just 165W and is housed on the LGA 2066 socket like the rest of the lineup. 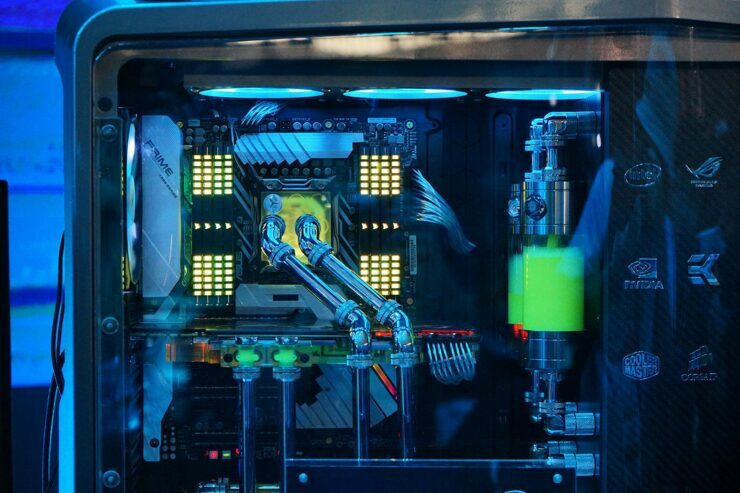 Intel calls their flagship the first Teraflop CPU and has 44 PCIe lanes which are lower than what the $999 US AMD Ryzen Threadripper 1950X has to offer (64 PCIe lanes). However, there are some challenges ahead for Intel’s flagship offering. 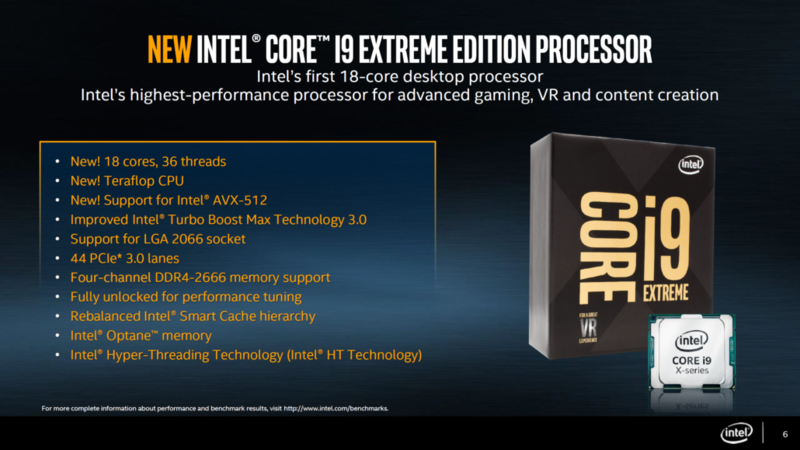 Priced at $1999 MSRP (you are paying $111.11 per core) and featuring the Skylake-X architecture, this beast of a processor will be the ideal go-to processor for content creators that want the maximum throughput in terms of rendering performance. This is a processor that will almost certainly be overkill for gaming (unless you are running some sort of CaaS enterprise). However, there are some challenges ahead for Intel’s flagship offering. The Intel Core X lineup with more than 10 cores will be launching after Ryzen Threadripper. While Intel has launched their platform, those who are willing to get 12, 14, 16 or even 18 core chips will have to wait till August – October. Secondly, AMD in the meanwhile can establish a very disruptive playing field in August with their X399 and Ryzen Threadripper platforms. Not only is their platform better in terms of IO support, it has performance parity with Intel core architecture. AMD chips are also priced significantly lower. The Intel 8 core chip costs $699 compared to AMD’s $599 price. The 12 core chip costs $799 compared to Intel’s $1199 US price. Finally, the 16 core chip from AMD will cost $999 compared to Intel’s $1699 US price. 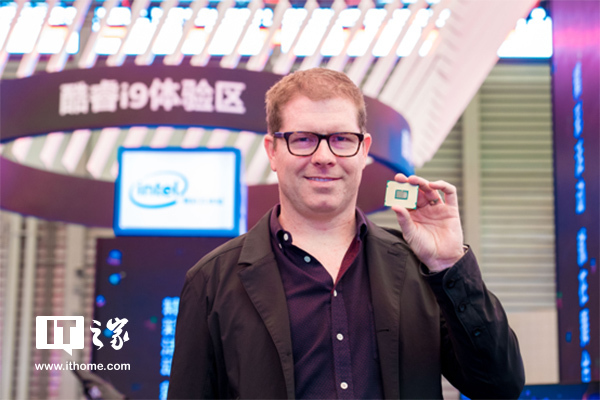 If you want the higher core count 18 core chip, you will be paying $2000 US. That’s quite a steep asking price for a flagship chip but I guess Intel making it a halo product also make it seem high-end in terms of pricing. While Intel may generally have the edge, they currently lack in two key departments, processor efficiency and pricing. Intel may find themselves a hard time selling the Core X family if they can’t fix the pricing structure (which may remain unchanged) and the higher power consumption along with poor thermal problems that plaque the X299 HEDT platform.